Thursday October 8th we will be hosting a trunk show from 2-5 pm. Join us for lots of fun and fall fashion! 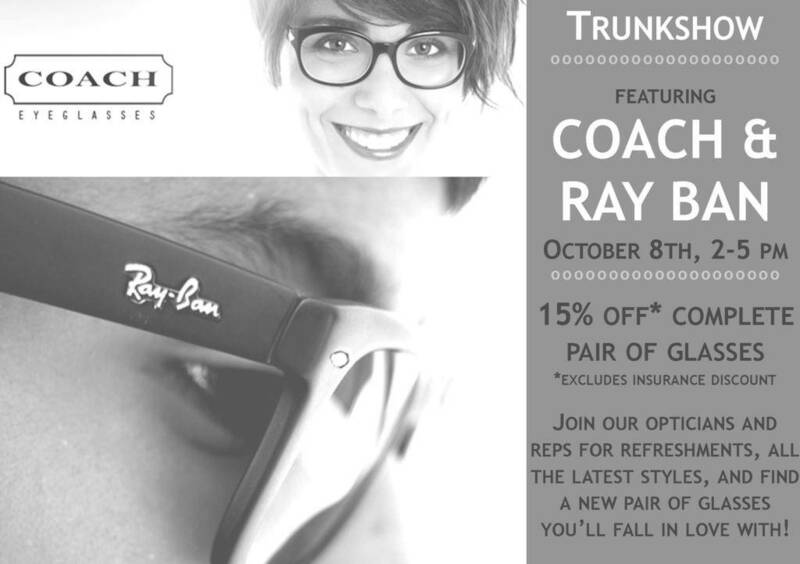 It will be featuring refreshments and the latest styles from Ray Ban and Coach. 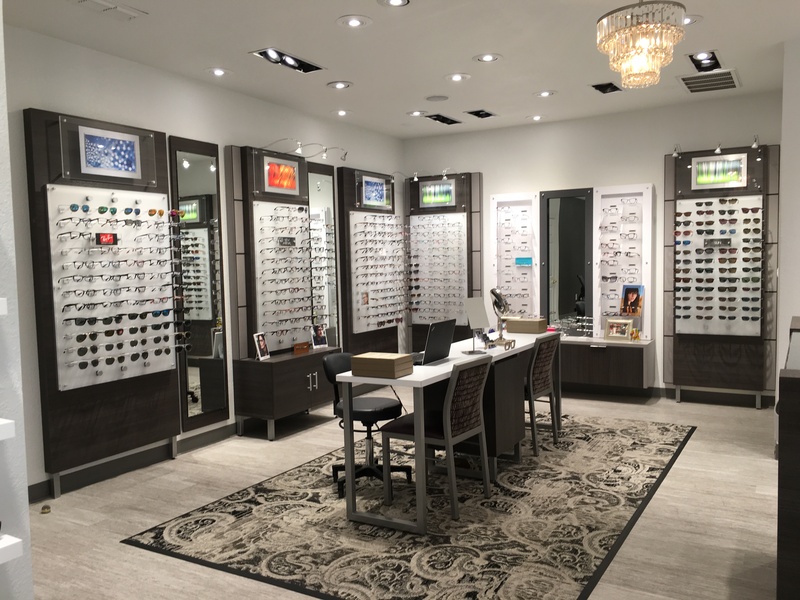 Our eye care team, with the help of brand representatives Nancy and Courtney, would love to help you select eye wear that you will fall in love with this Autumn!